When I was in school, I loved having a pen pal. My pen pal and I exchanged photos and wrote about our activities and community. It was an experience I'll never forget. The letters came through my teacher, so we felt like we were a perfect match. Now, there's a new digital way to continue the tradition of having pen pals. A new startup company called PenPal Schools, located in Austin, TX, has provided a wonderful alternative to traditional project based learning. 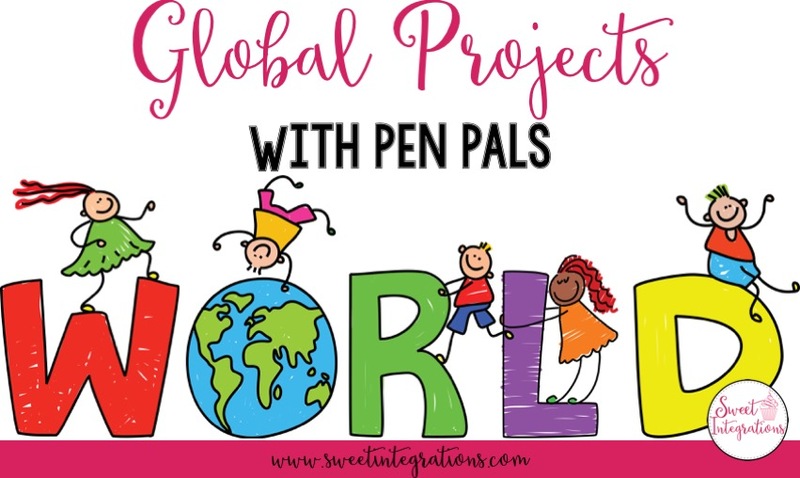 They have designed a community for Collaborative Global Projects With Pen Pals. 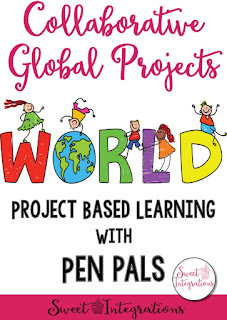 After teachers subscribe to PenPal Schools, they select a project appropriate for the age and interest of their class. and a time for reflection. Students learn technology skills, new vocabulary, reading skills, write about their findings, and are able to collaborate in different ways with their pen pals. Their built in assessments check for understanding and the lessons take only 30 minutes to complete. Students are given a class passcode to participate in the global projects. 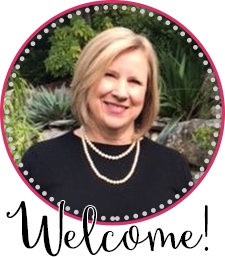 They complete their profile and learn how to be a good pen pal. Students are not required to enter their name or personal information so they are safe. They select their own avatar and complete the profile so they can be matched with children their own age and gender. Students are matched with students from all over the world who begin the project on the same day. They can then collaborate on the same project. Teachers can go to their dashboard to see messages sent and received. They can provide feedback and participate in the teacher forum. This is a great collaborative community for teachers who have limited time to design their own activities for a project based learning unit or for those who are beginning their first pbl unit. 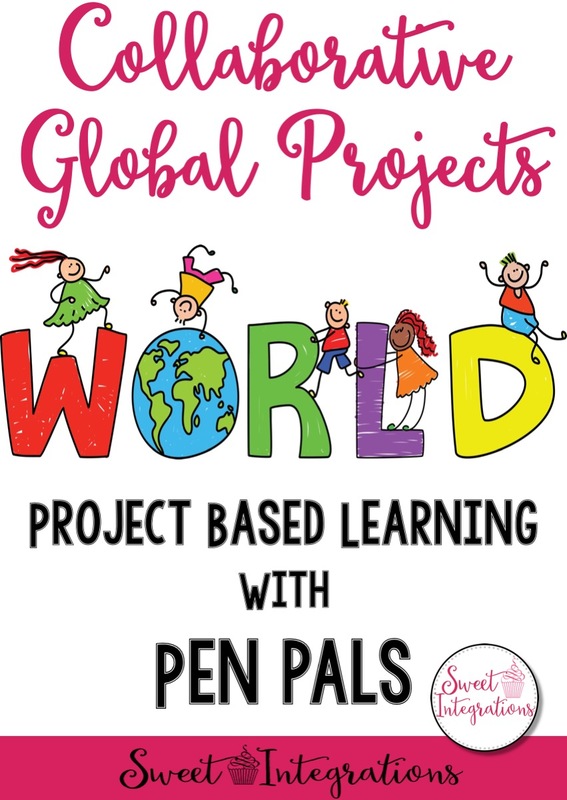 I hope you've loved learning about collaborative global projects. If you want to learn more about project based learning, visit my pbl blog posts. Or, you can visit my Teachers Pay Teachers store for high-interest project based learning units.